At last year’s Game Developers Conference, the industry seemed ready to pounce on the idea of forming unions. International Game Developers Association head Jan MacLean found herself cast in the role of the villain of the unionization story due to some seemingly anti-union quotes and a defensive posture during a roundtable. A year later, MacLean exited the discussion as a whole, bowing out of the roundtables and sticking to a script that avoided taking a stance on the issue. This left the developers now focusing on unionization under the Game Workers Unite banner, for better or worse, with little impeding their discussions on the subject. It does by all accounts appear to be void of easy answers, which is something it seems Game Workers Unite understands, but isn’t positive how to communicate that. Within five years, it is likely most of these questions will be answered, but progress feels incremental in the room. 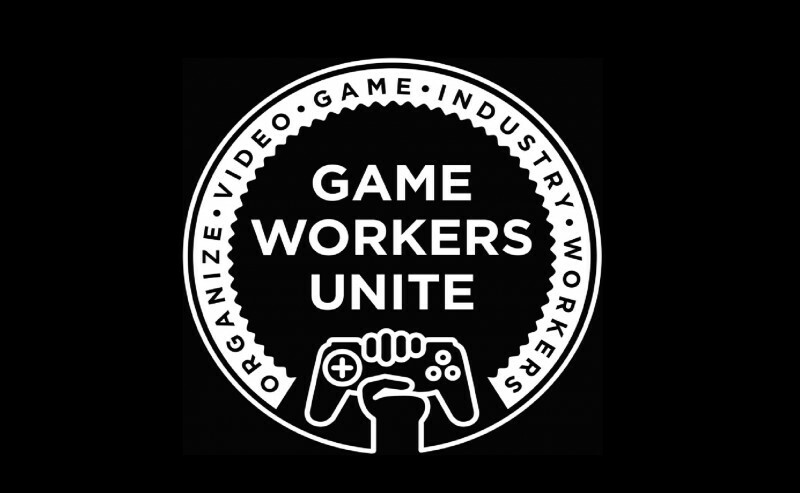 Right now Game Workers Unite appears to be toeing toward making a leap, though whether that should be in a different order is still being debated.